Singer Danni Minogue carries a handbag as she walks in the paddock before the Australian Formula One Grand Prix at the Albert Park Circuit on March 28, 2010 in Melbourne, Australia. 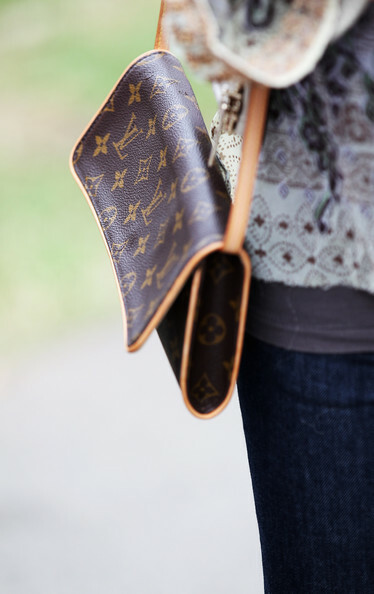 Like many celebs Danni is a bog fan of all things Louis Vuitton. She opted for a smaller version of her favorite designer bag while strolling around town.